Republic of Nigeria than being a governor. Okorocha told journalists in Owerri yesterday, that as much as he has made up his mind not to challenge President Muhammadu Buhari, in 2019 presidential poll, he would offer himself for the position after the end of Buhari’s tenure. His words: ”Governor does not fit me. What fits me is president of the Federal Republic of Nigeria. I will not contest against Buhari ‘ Meanwhile, the state government has declared May 6, as Freedom Day. 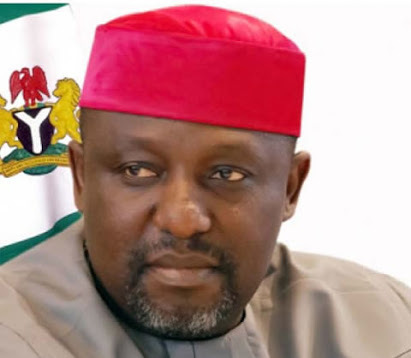 Okorocha urged Imo people to attend the special forum where they would be entitled to express their minds.